Not least as we can get 20% plus back from the Taxman too. 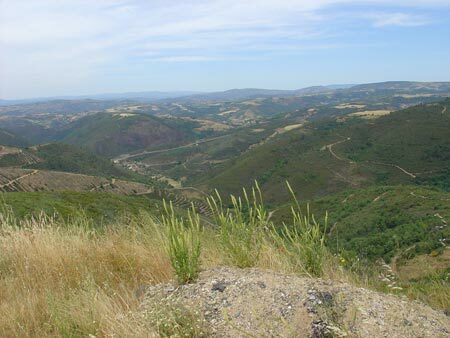 Some of the Hills on the Camino Frances. Living in Lincolnshire this looks daunting!